*TO BE BUILT* These units have a projected completion date of Summer 2019. Buy now, choose your own finishes, and move in this Summer! Contact Kristin for exact dates. 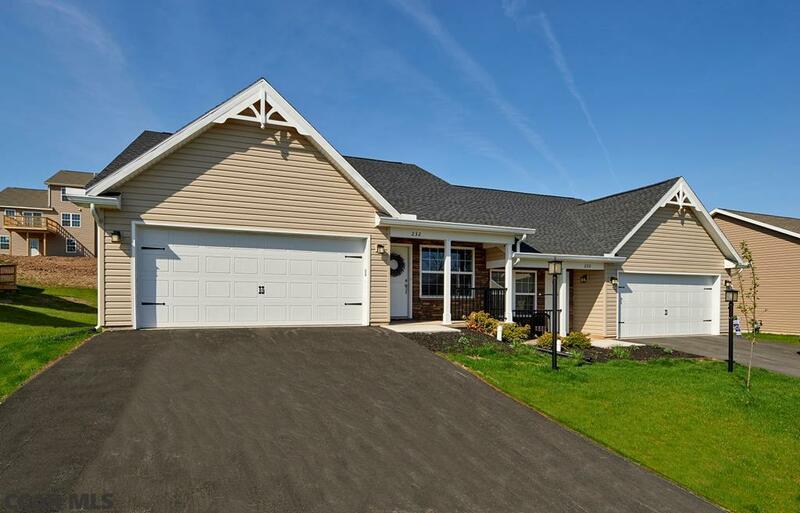 Check out Bellefonte's Newest Single Family Attached Carriage Home Community. This first floor master style home boasts 2 bedrooms and 2 baths with amazing mountain views. The kitchen has maple cabinetry, granite countertops, stainless steel gas appliances & a large island. Outside is a 2 car garage and deck. The Mews at Burnham Farms has amazing views and is located 2 miles to I99 and Victorian Bellefonte and 8 miles to downtown State College. If this home doesn't fit your needs build a custom carriage home that does. 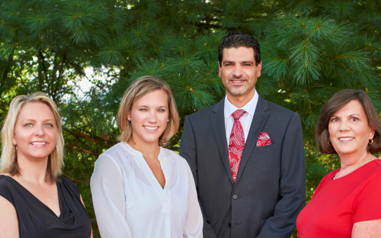 Call listing agent for full availability of lots and floorplans. These are not condos, easy to finance. Visit http://mewsatburnham.info/. Pictures are of model home. Still time to choose own selections. Directions: From State College Take I-99 To Bellefonte Exit 76b Onto Benner Pike. Turn Right At The Light Onto Stonecrest Dr And Continue Straight Until Road Turns Into Rosehill Dr. Home Sits On The Right.